1C: Enterprise system of programs is a series of business applications designed, developed and supplied by 1C for the European market. 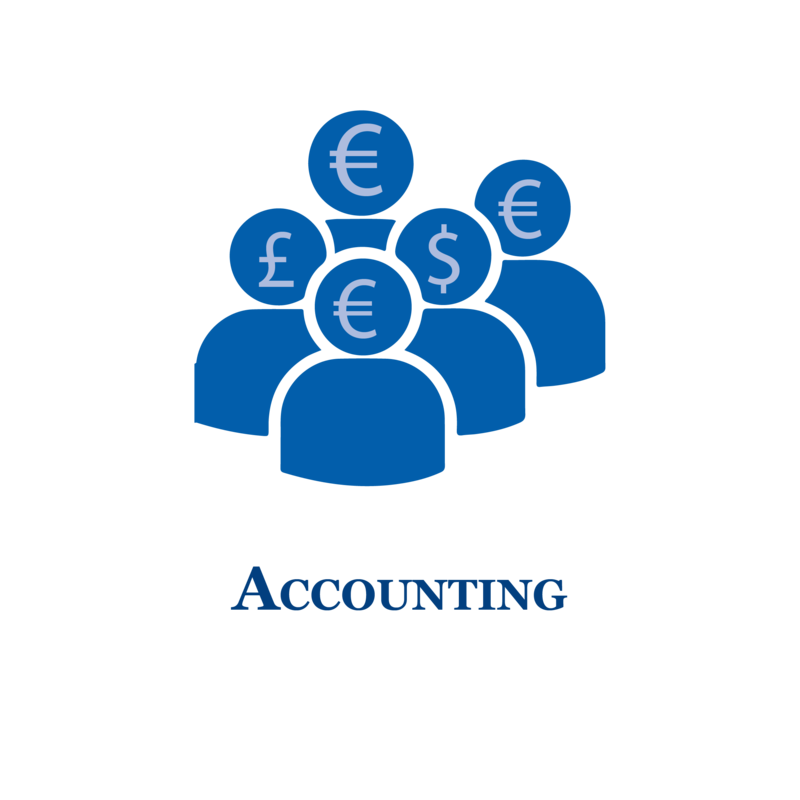 It ’s a full-scale, flexible and powerful business software for automation of everyday routine operations, real-time accounting and providing timely and convenient information for taking business decisions at various managements levels. Its business intelligence is used at small, medium companies and business-units of large enterprises in various spheres and branches: manufacturing and trade, service and financial companies, budget organisations, etc. 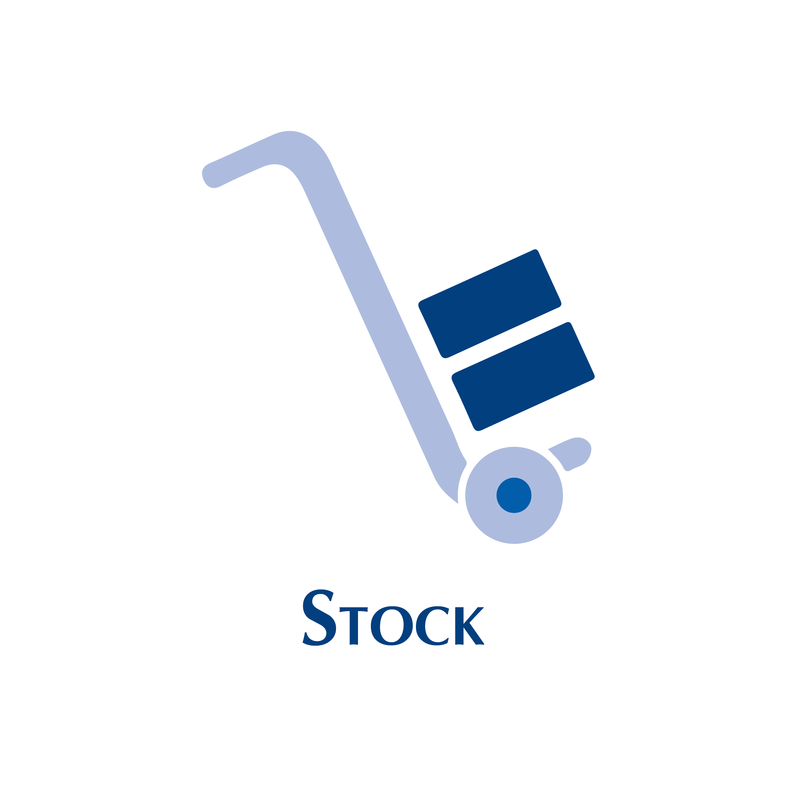 Stock control or inventory management is the process of specifying and quantifying the shape and percentage of goods you hold in stock.  Try our stock control software to track orders, control stock, and manage your business. 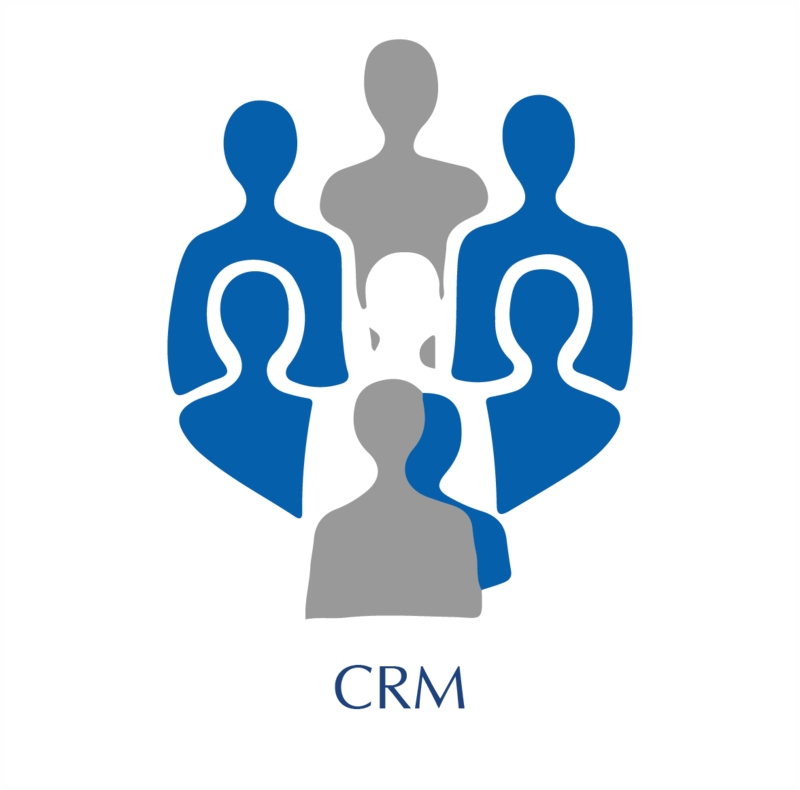 A customer relationship management software that covers a broad set of applications designed to help businesses manage many of the following business processes: customer data. customer interaction. access business information. automate sales. 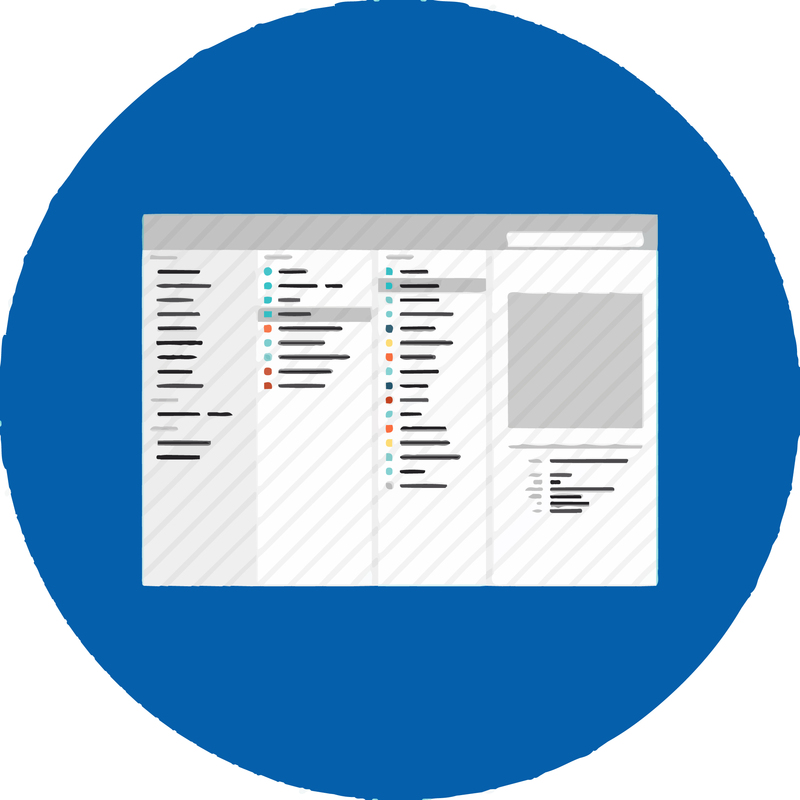 Our team is available to customize our software to your needs, if we do not have a version to fit your needs already.